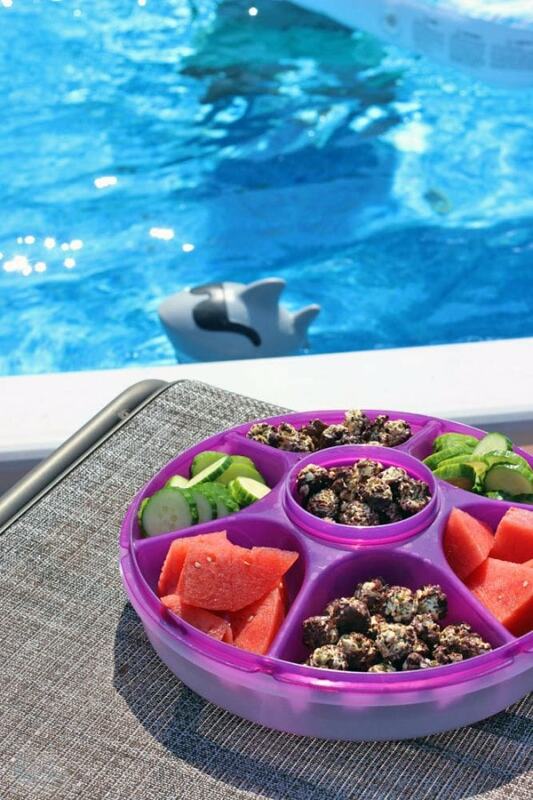 Days by the pool require pool snacks. 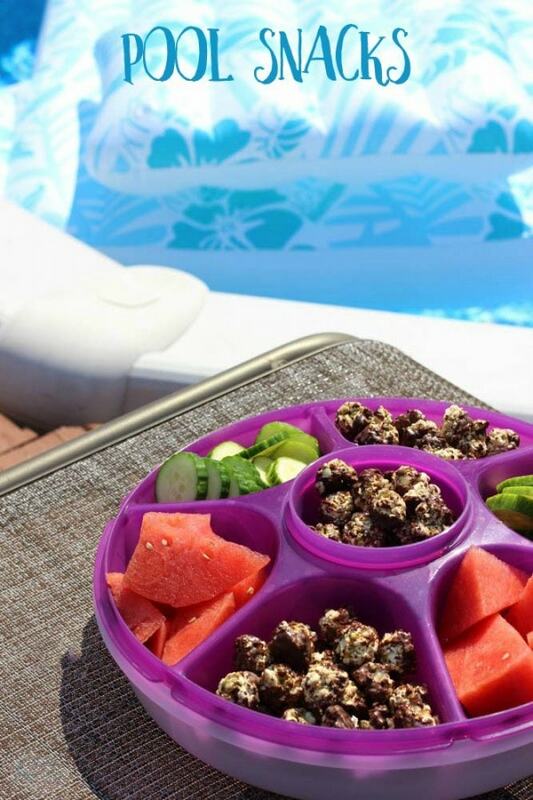 We love to have a variety of tasty goodies poolside for quick snacking. Fresh fruits and veggies are a must, but so is something crunchy and sweet. This post is sponsored, but all opinions are my own. 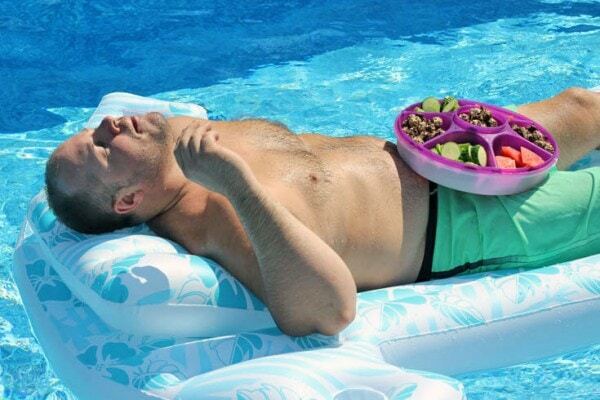 Pool snacks should be light since no one wants to feel weighed down while swimming. When it’s hot out you want hydrating fruits and vegetables like cucumber and watermelon. For a sweet, salty, and crunchy flavor, try Fisher NUT EXACTLY Snack Bites. These little bites are 16 delicious calories each and loaded with flavor. Whole-grain popcorn, roasted pistachios, pumpkin seeds, and dark chocolate make up these satisfying snacks. The weather has been in the 90’s here the Chicago suburbs, so we have been trying to enjoy lots of pool time. It’s a little too hot for the dark chocolate on these bites. Thankfully, they are gobbled up quickly to avoid melting. I am also using a serving dish that allows for ice in the bottom of it. They are definitely more ideal for days that aren’t so sweltering. 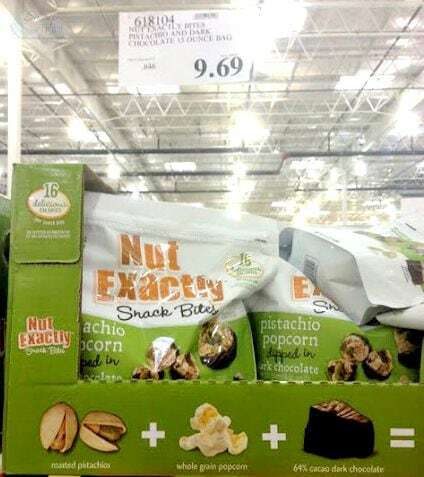 Fisher NUT EXACTLY Snack Bites, Pistachio Popcorn dipped in Dark Chocolate with Pumpkin Seeds are available at Costco retailers in the Midwest. We found them at our Costco with a crowd around them. I had to squeeze in to grab a bag. Love at first bite for everyone! Nut Exactly snack bites contain 0 grams of trans fat, no high-fructose corn syrup, and no artificial preservatives. Find out more by visiting the Fisher Nut Exactly website, follow them on Twitter and liking their Facebook page. Do you have favorite pool snacks? I would like to win because I’ve never heard of these before and they look delicious. I love all the components separately so I imagine they would be good together! And only 15 calories per bite too! I am always looking for healthy snacks. My Costco does not carry them. I’d like to win so I could try these out. I would love to experience every flavor they have. They all sound so very exciting. I’d like to win because they sound like deliciously healthy snacks. I would love to win because all of the flavors sound amazing! :Popcorn, almonds, chocolate, pistachios and more! Who could go wrong with that? I’d love to win some because it looks so yummy! I love nuts and chocolate! I’d love to win because these snacks are just my style – chocolaty, sweet, salty all in one! I tried the Popcorn Almonds Milk Chocolate flavor, and it was amazing! I want to try every other flavor as well. They would make great snacks for at work or while travelling. I would love to win because I’m always looking for something munch on & better to munch with something less fattening & good for you. Love the so many flavors too! 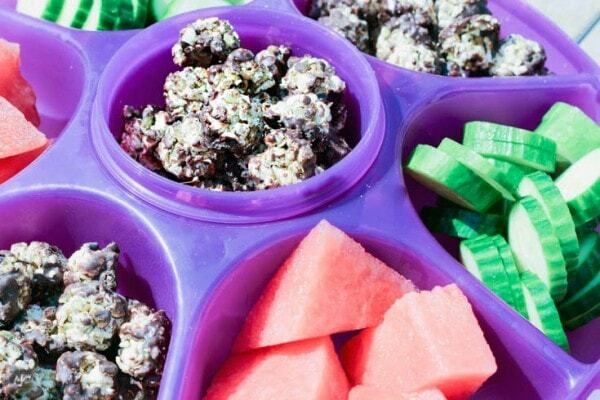 I am always looking for healthy tasty snacks for road trips and my daughters lunches! For all of us trying to keep in shape..These snacks are ridiculously healthy & good for us…It might keep us from buying high fat or empty calorie type snacks! They look so yummy! I would love to win because these snacks are healthy with the popcorn and the dark chocolate is so good for me! We could take these on road trips! I would love to win because I’ve had my eye on these snacks for some time now and would love to try them. Because I like to win free stuff! This sounds really good. I am going to look for it the next time I go to town. I would like to win to try Fisher Nut Exactly, they look perfect for on-the-go and road trips. I would like to win because this would be a perfect healthy and light snack for afternoons as work when I am dragging. I want to win so I can try these!!! They would be great for an afternoon snack! I would love to try these they sound awesome! I think the Pistachio Popcorn dipped in Dark Chocolate with Pumpkin Seeds, sounds wonderful! We don’t do pool snacks but we take sandwiches and fruit to the lake. I would like to win to try some of these delicious sounding snacks. I would like to win because these are so yummy and I love Costco! Thank you! I would like to win because our family LOVES fisher nuts and these just sound amazing!! I know we all would enjoy them. Would be a great movie night snack. Thank you! My favorite pool snacks are nuts and chips. I would love to win some new varieties. What’s better thank Fischer and Costco + FREE? I love all Fisher nuts and would really love to win this. I love everything with dark chocolate so the blueberry dark chocolate sounds really good. I think that almond/popcorn/dark chocolate mix looks so yummy! Nut Exactly looks yummy with chocolate, popcorn and almonds and we love shopping at Costco. I’d like to win because I’m always looking for healthy snacks and love Costco. I would like to win because we love snacking and also Costco! 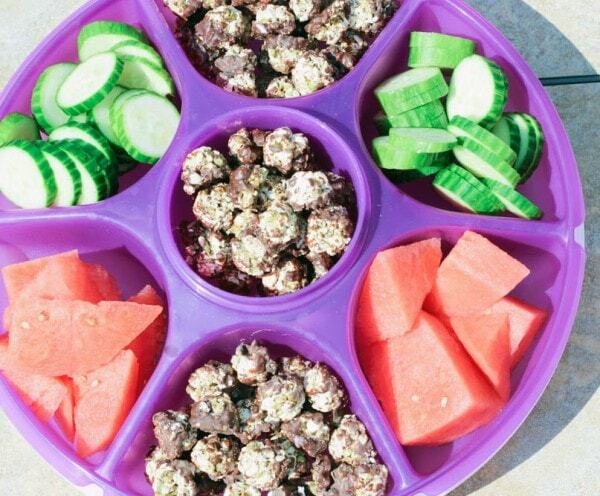 I would love to win because we would love to eat a Snack that looks this good and is only 15 calories. Also, we recently got a Costco in our area and love it. These sounds delicious and I love popcorn. Sounds so yummy and we just got a Costco in our city! I would love to try these snacks. I think i would love them all but the first one i hope to try is the Almond Popcorn one with milk chocolate. I’d love to win these because I’m always looking for healthier snacks. I’d like to win because I really like to try things before purchasing. I would love to win because these snacks sound absolutely delicious,every flavor sounds amazing and they combine my favorite snacks all together like nuts,popcorn,and chocolate,caramel blueberries my kids would love this! I’d love to win this everything look so good . I’ve never seen these at my costco, they sound delicious! I’m always searching for a healthy snack alternative and this sounds great!! It’d be great to win because my whole house is obsessed with Fisher nut’s products. Would be a great treat! I’d like to win because the brand has some really unique flavor mixes that I’d love to try! It has chocolate and I love chocolate. It’s a good snack that doesn’t have alot of calories. My family loves popcorn snacks and these look super yummy. I would like to win so I could try these and see how my family likes them. I like they are made with good ingredients and just 15 calories per bite. I would love to win this as I am always looking for healthy snacks for my family & I would love to try this new snack! I’m all about popcorn–growing it, popping it, eating it, flavoring it. I would love to win because Fisher NUT EXACTLY are delicious, I have tried them. I also love to shop at Costco! I want to win because these snacks look delicious and I’d love to try them for myself! Those snacks look really good and it is good to know that they are healthy as well. 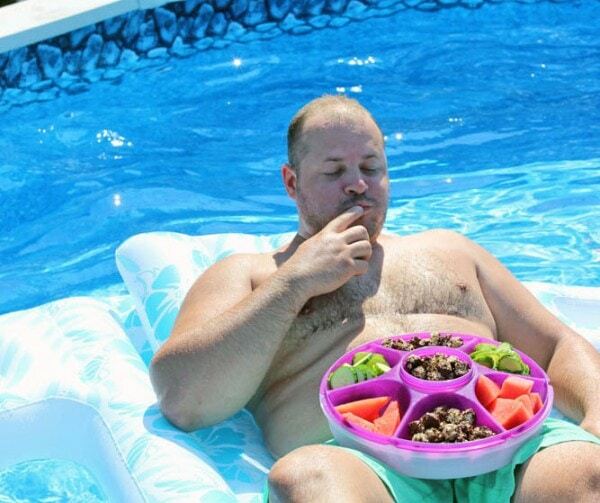 It definitely feels good to relax in pool with your floating chair and some snacks. I would love to win because the fisher nut bites look like a great snack and I can buy a lot with that costco gift card! I would like to win because I need healthier snacks and I can’t give up my chocolate! I want to win because I shop at Costco all the time. Would love to in. They look like a delicious treat. I would love to win because I want to try the snack bites and I would enjoy the gift card, I could use it to buy some Christmas gifts for my family. I’d like to win because love popcorn and peanuts. I want to win because I love nuts! I would like to win because I like everything on this website. I would like to win because I like the Roasted Whole Grain Popcorn. I want to win because their snacks look delicious. I would like to win because they are a low calorie, delicious snack! I would LOVE to win because it gives me a chance to try something yummy before buying it. Plus I love chocolate and nuts and popcorn! I would like to win this because it looks very tasty!